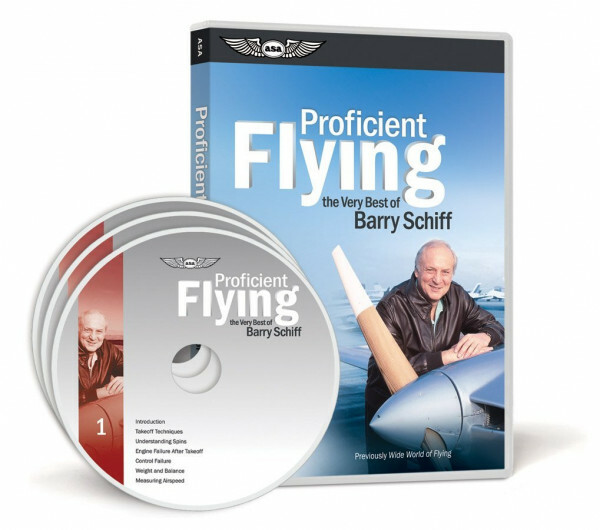 Barry Schiff brings critical subjects to life in this 3-DVD set. Barry Schiff needs no introduction. He’s known throughout the industry as a consummate aviator, author and educator with a passion for General Aviation like few others. His seemingly boundless experience and knowledge are surpassed only by his warm, rich writing style and unforgettable presentation techniques.